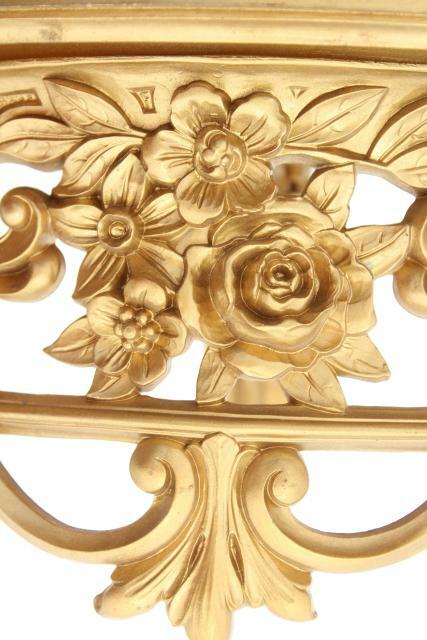 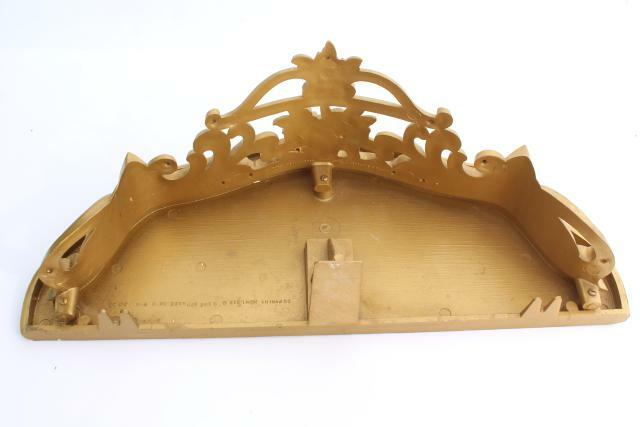 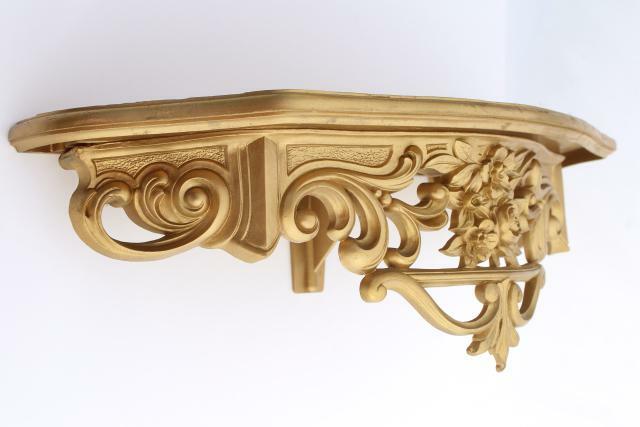 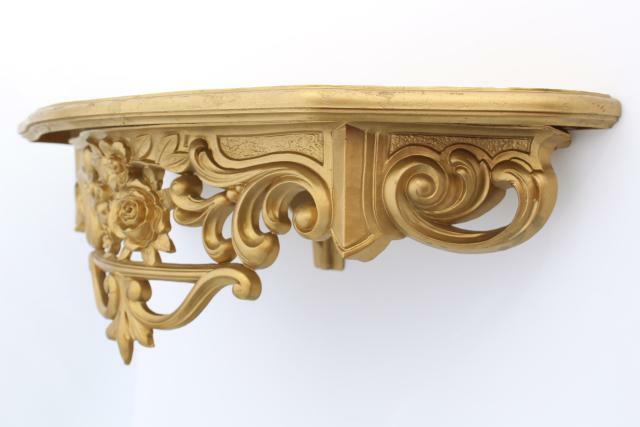 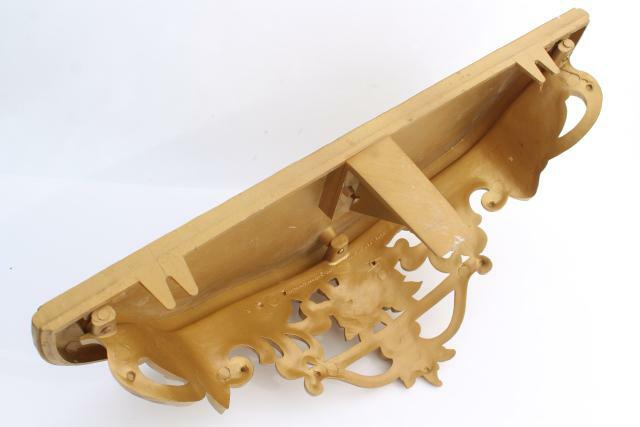 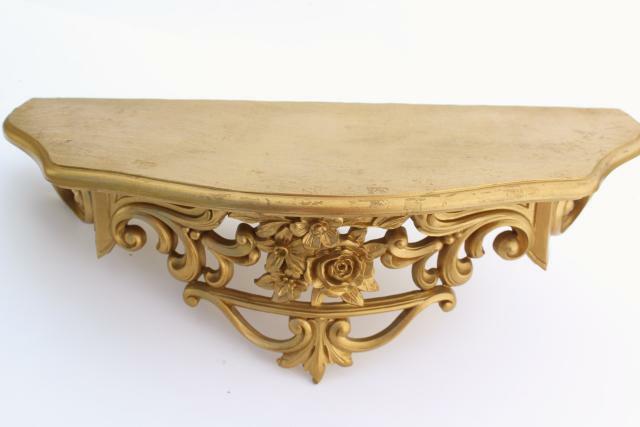 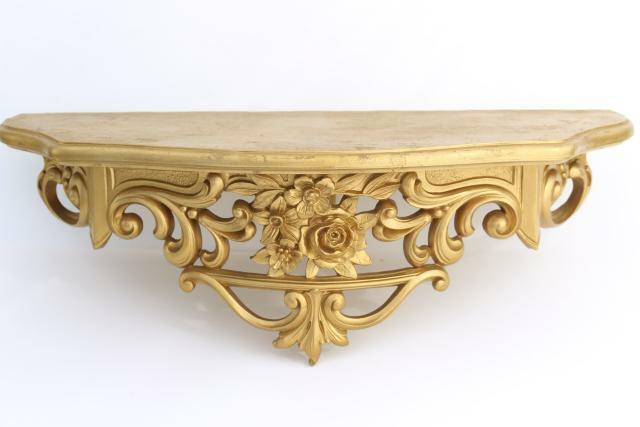 60s vintage Dart plastic shelf with gold rococo scrollwork. 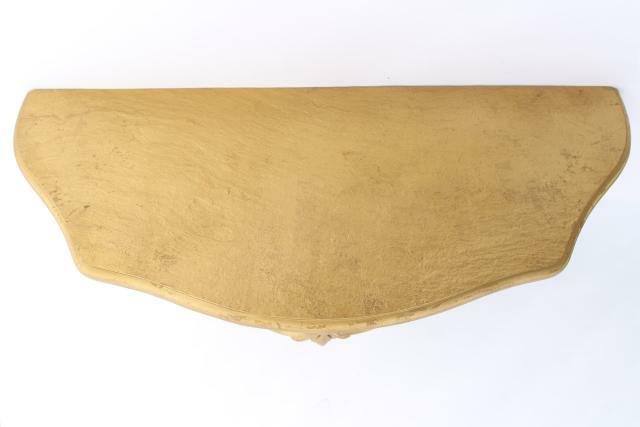 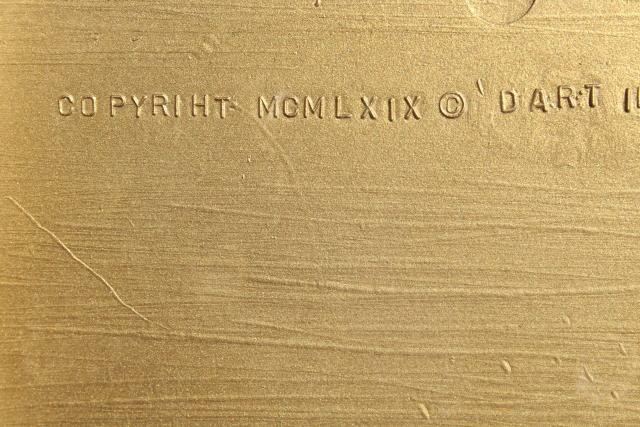 This is about 19 1/2" wide x 8" deep. 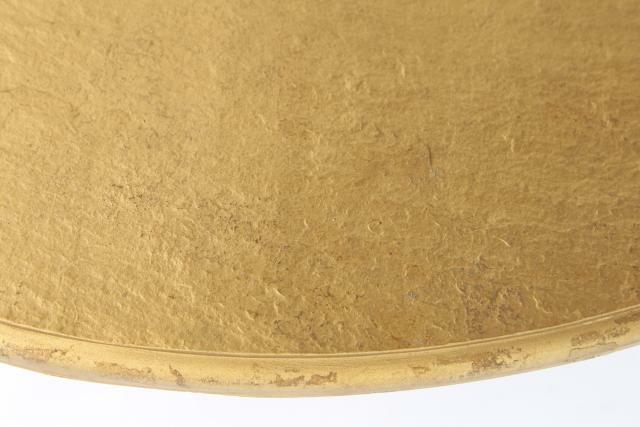 This is in very good condition, without a lot of wear.